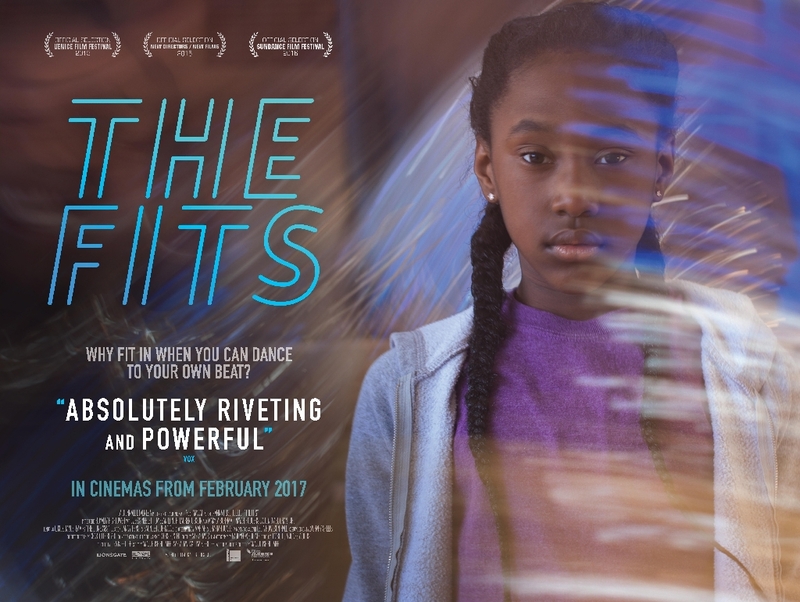 Lionsgate UK announces that award-winning film, THE FITS will be released in select cinemas across the UK & Ireland on 24th February 2017. With 97% certified fresh score on Rotten Tomatoes, and introducing a huge talent in Royalty Hightower’s (Best Young Actress – Women Film Critics Circle) debut role, THE FITS is a beautifully syncopated coming-of-age tale that sparks conversation and inspires interpretation. THE FITS is a psychological portrait of 11-year-old Toni (Royalty Hightower)—a tomboy assimilating to a tight-knit dance team in Cincinnati’s West End. Enamoured by the power and confidence of this strong community of girls, Toni eagerly absorbs routines, masters drills, and even pierces her own ears to fit in. When a mysterious outbreak of fainting spells plagues the team, Toni’s desire for acceptance is twisted. The film is written and directed by first-time director Anna Rose Holmer (Golden Gate Award for New Director – San Francisco International Film Festival). Holmer is also co-producer alongside Lisa Kjerulff. After debuting at Sundance and receiving a remarkable critical response,THE FITS continued to captivate audiences with its stunning cinematography and went on to preview at The Venice Film Festival, the BFI’s Black Star Season and was later supported through the BFI’s New Release Strategy. THE FITS showcases a fresh supporting cast that includes Alexis Neblett, Lauren Gibson, Da'Sean Minor, Inayah Rodgers, Makyla Burnam and Antonio A.B. Grant Jr. 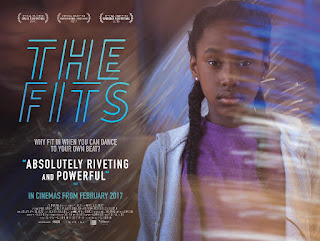 THE FITS is released in the UK & Ireland by Lionsgate UK and will also be available on Digital Download March 13 and on DVD March 20. La Biennale di Venezia and Yes, Ma'am! Films produce, alongside Lionsgate UK.